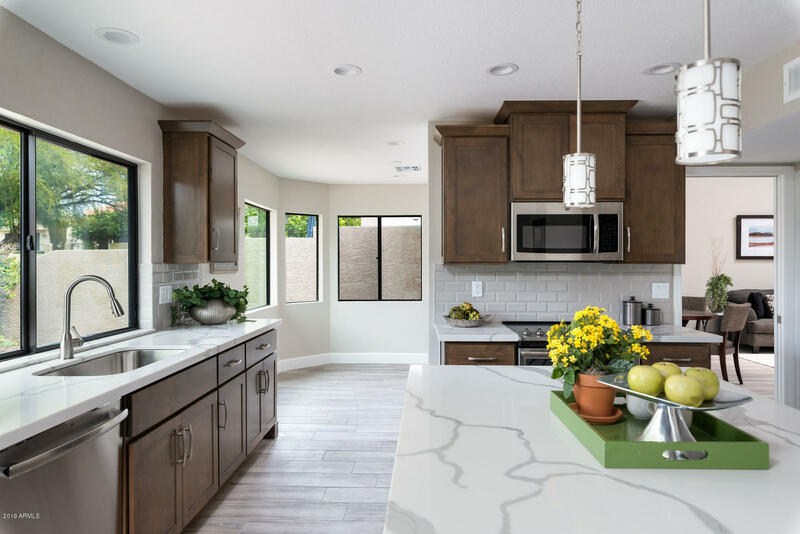 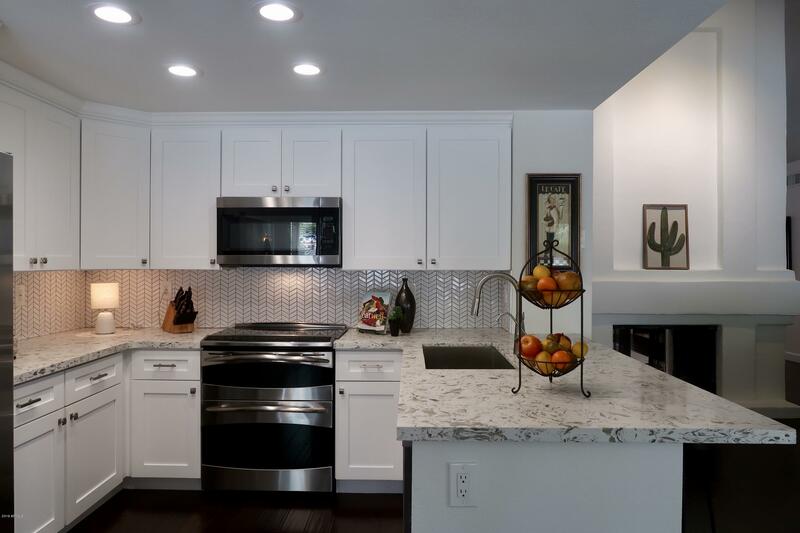 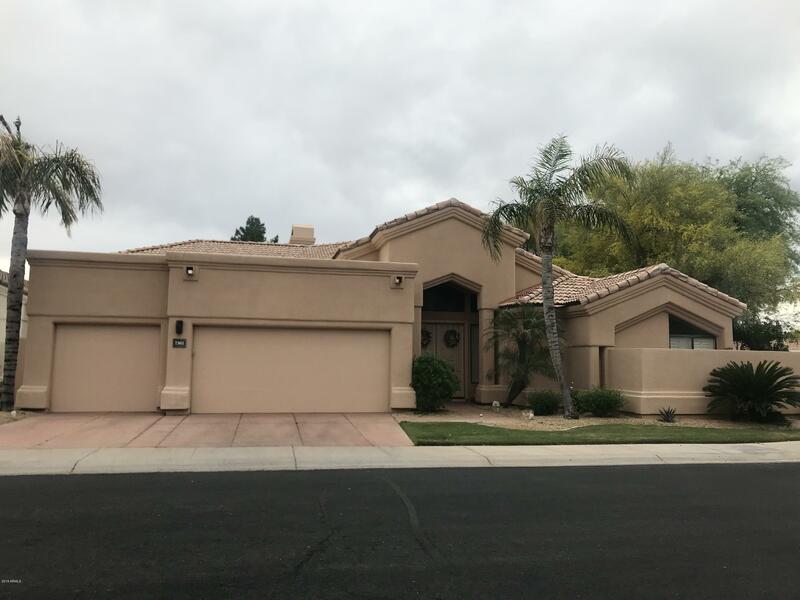 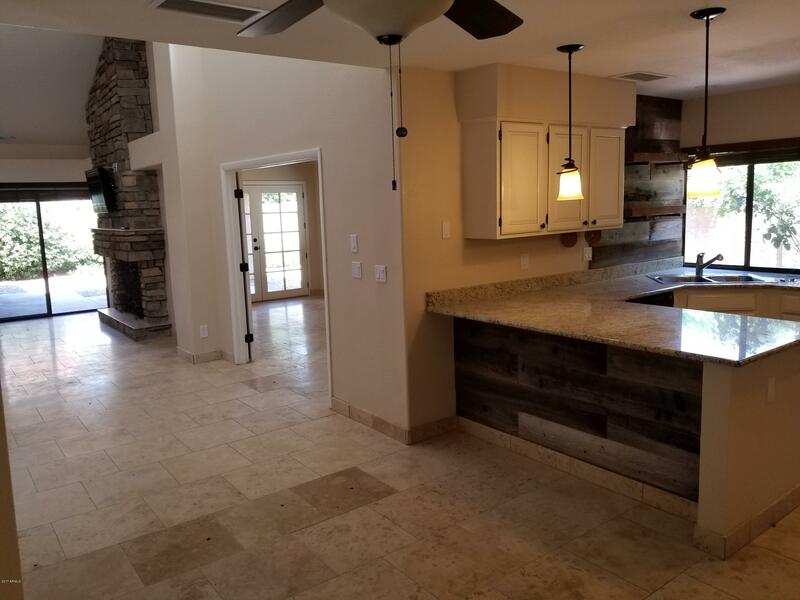 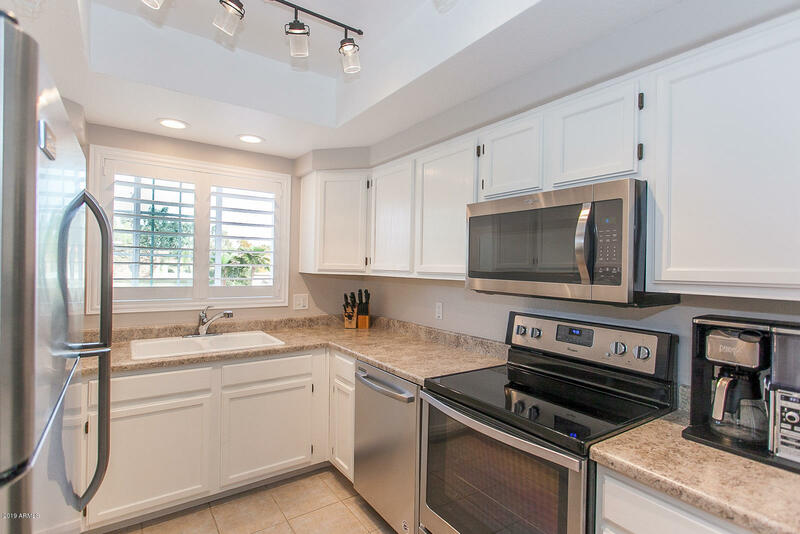 Located in the heart of McCormick Ranch, this spacious 3313 sq ft Townhome sits on one of the nicer lots in desirable Pleasant Run Community. 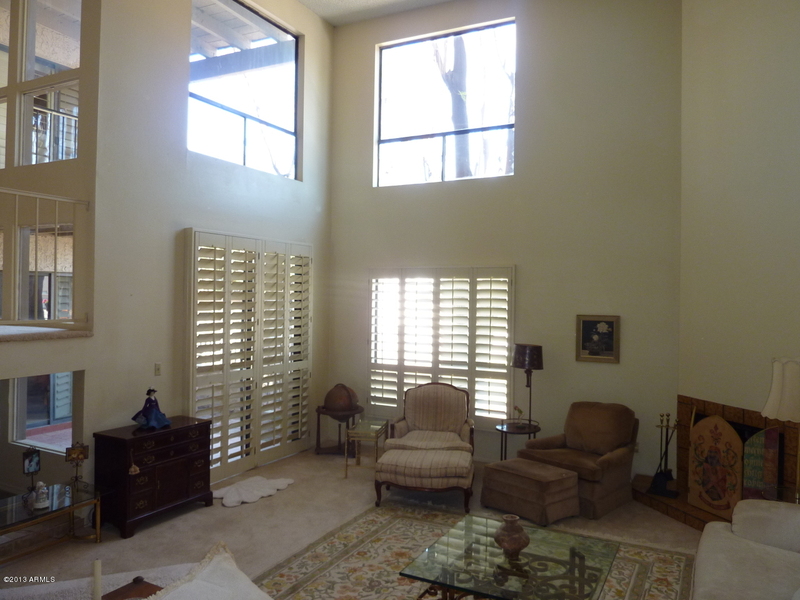 Split Floor Plan has Large Downstairs Master Bedroom w/Separate Exit to Private Patio which overlooks Common Area and Pool. 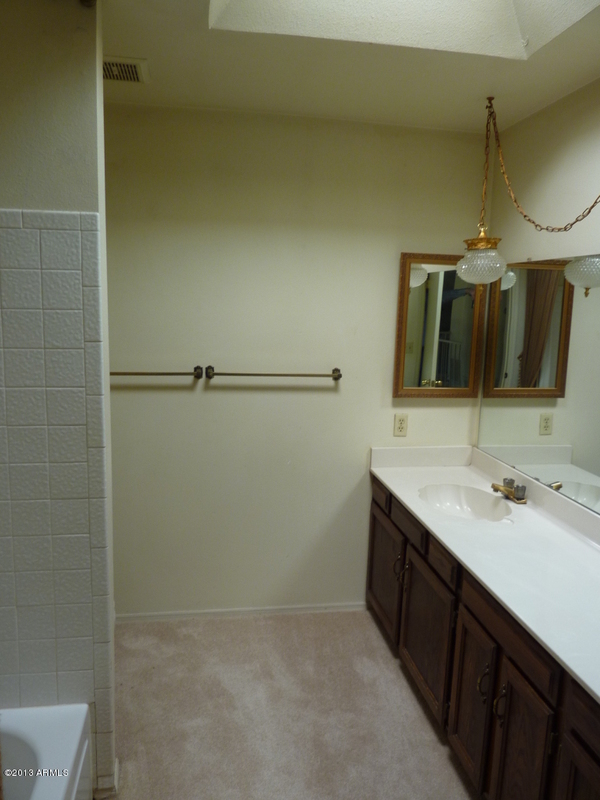 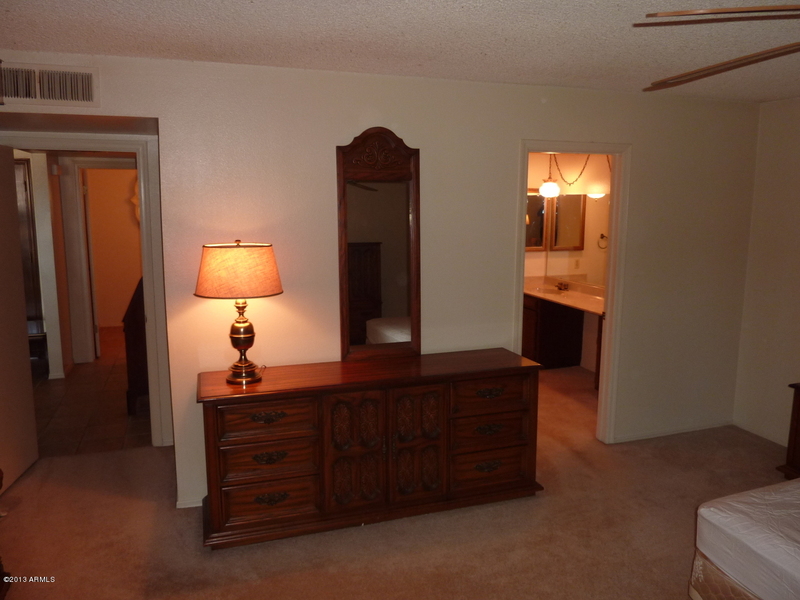 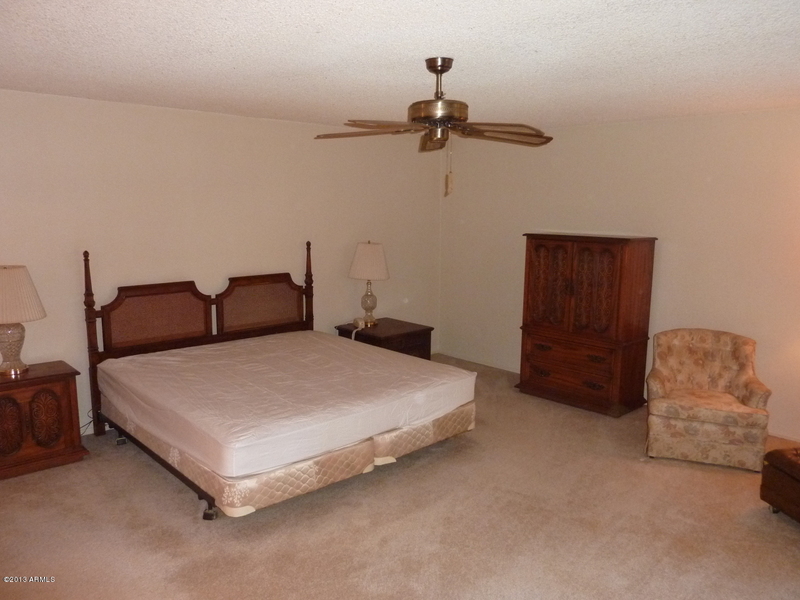 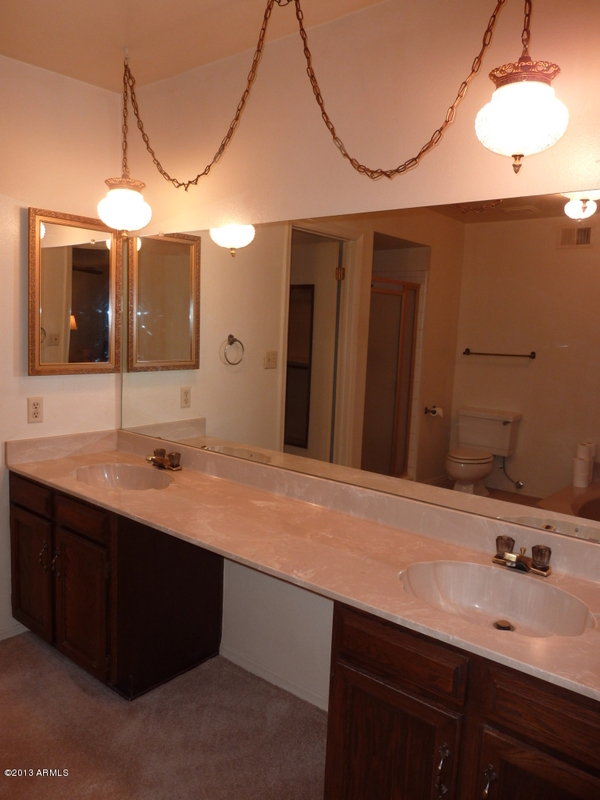 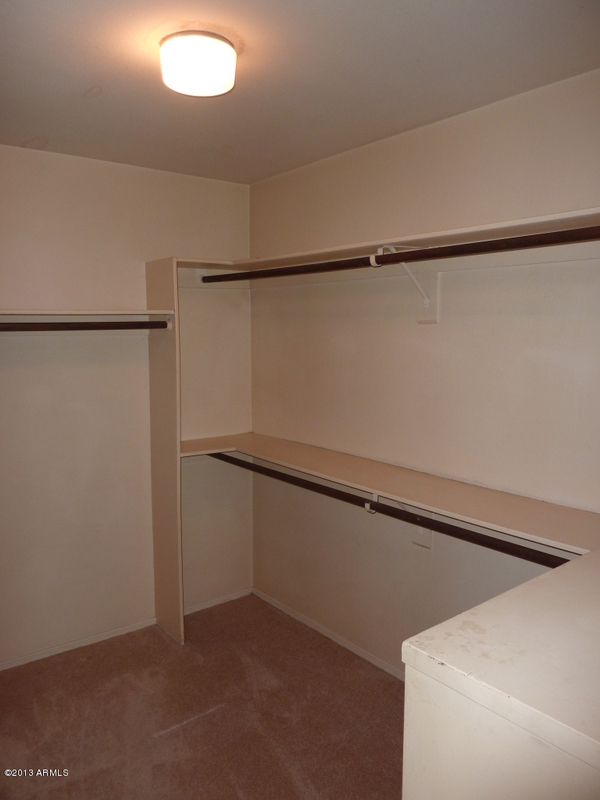 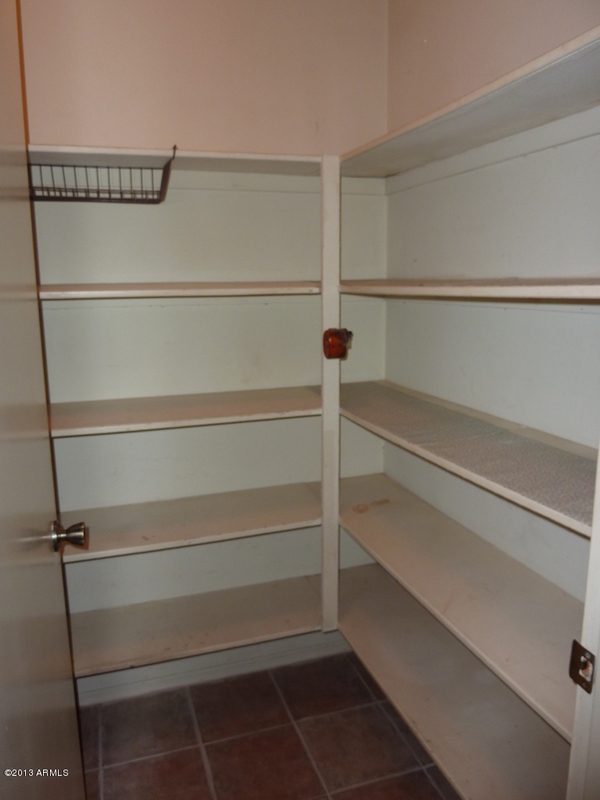 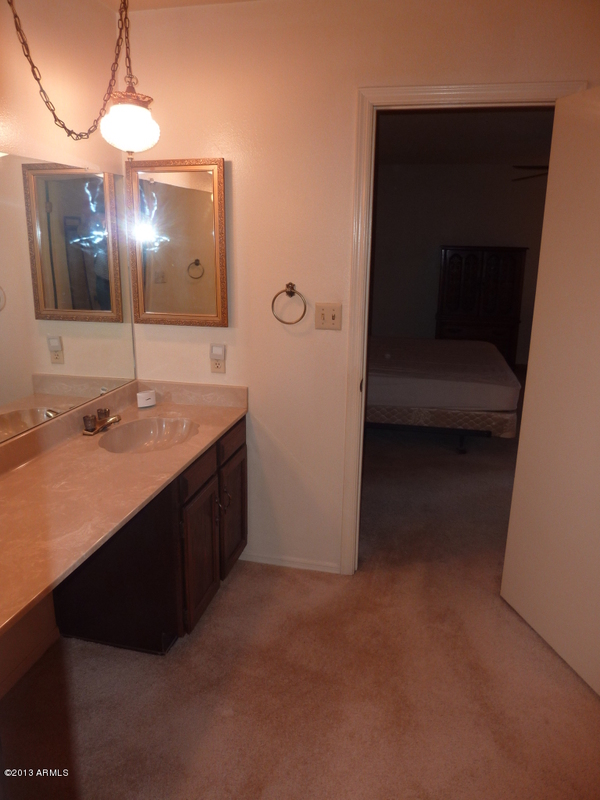 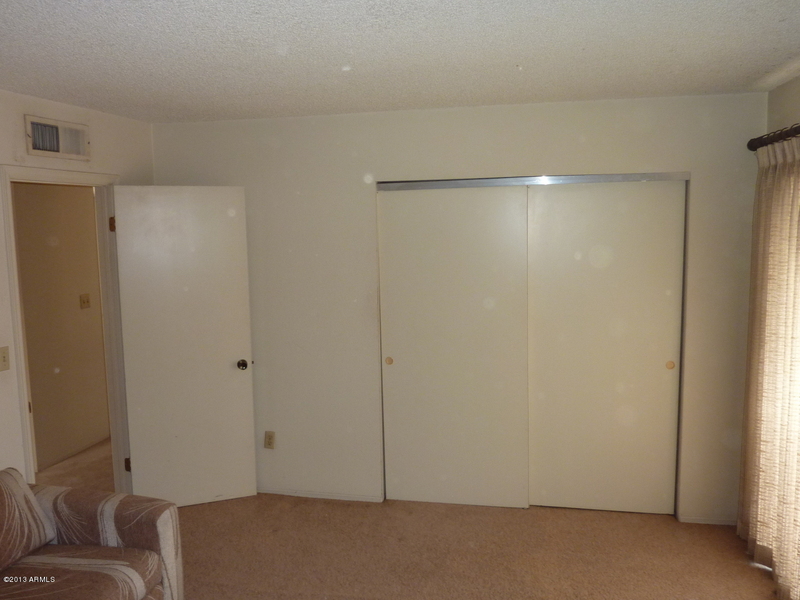 Nice size Walk-In Closet @ Master Bedroom along w/Dual Vanities and Separate Tub/Shower @ Master Bath. 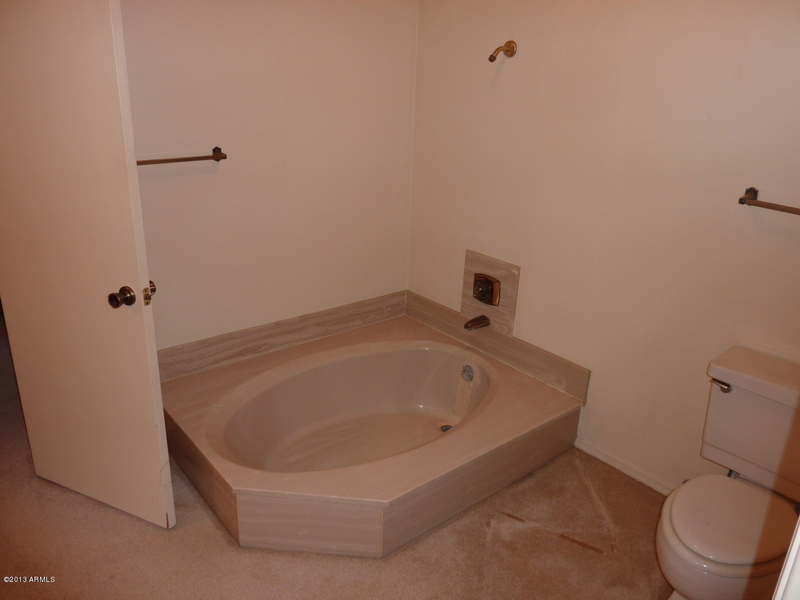 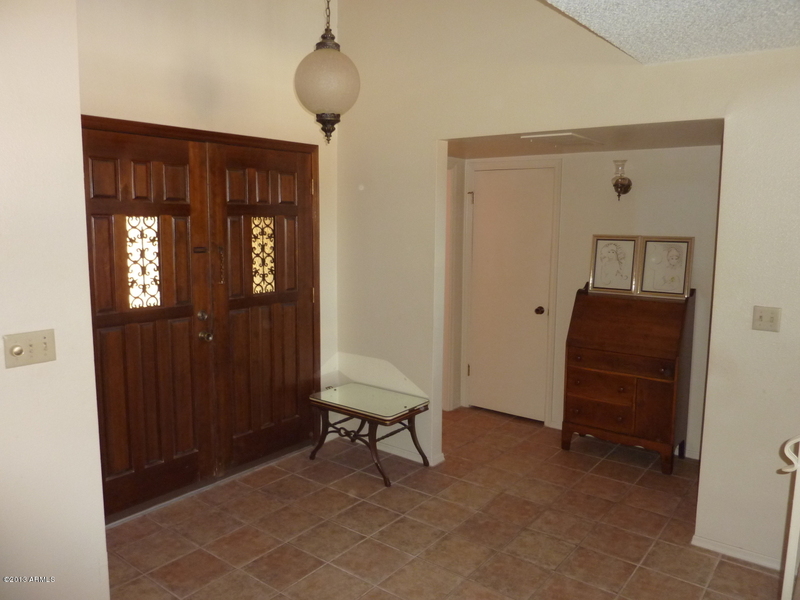 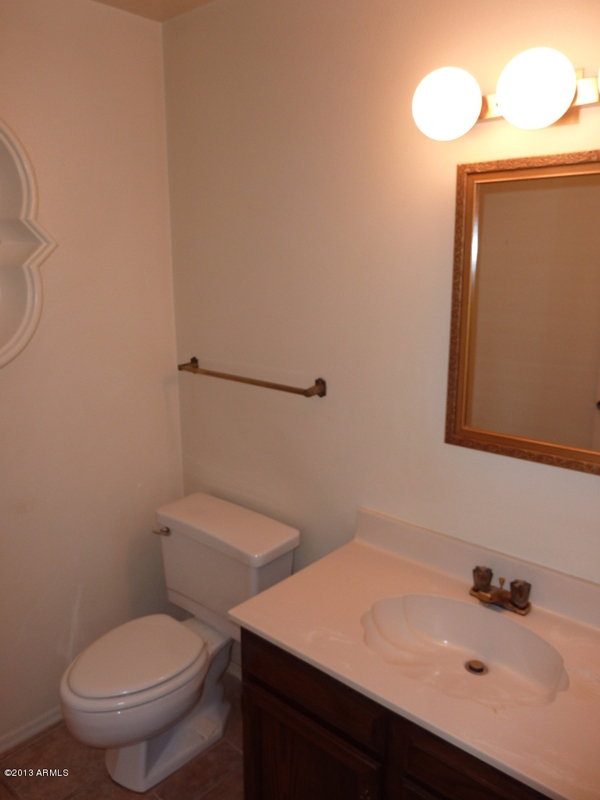 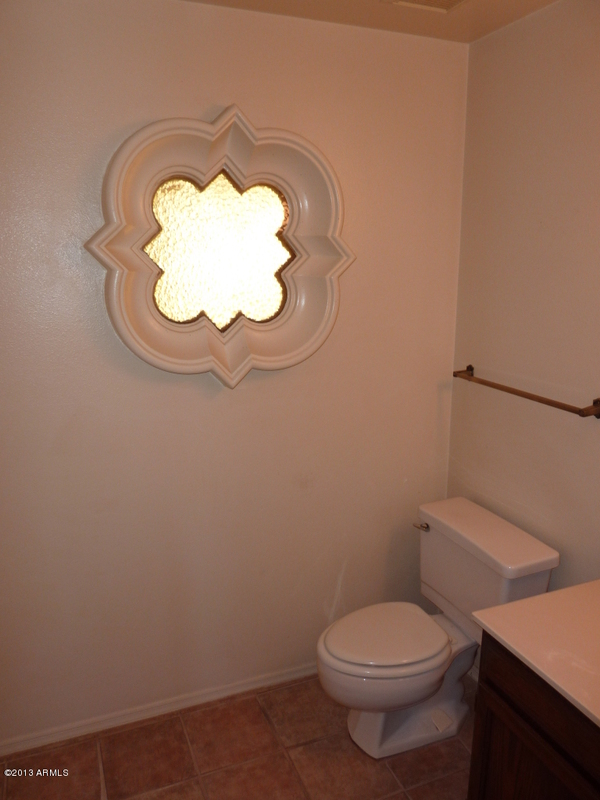 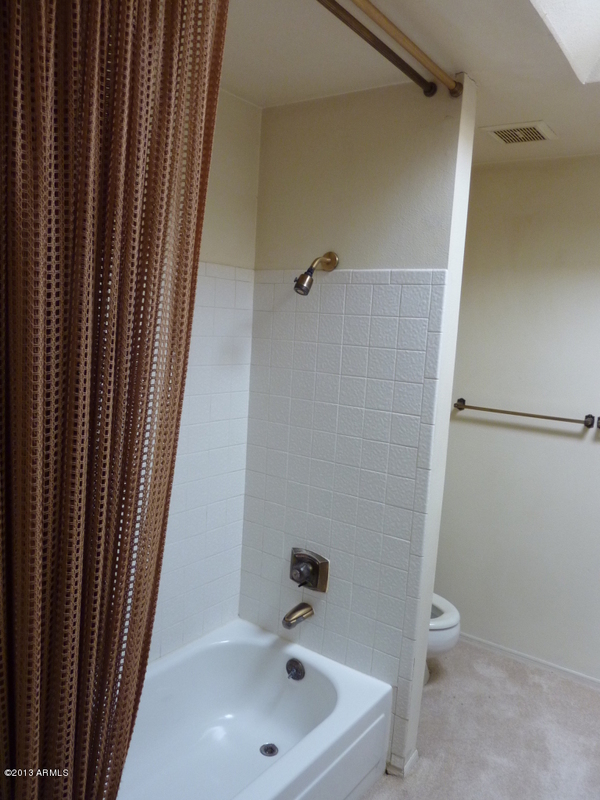 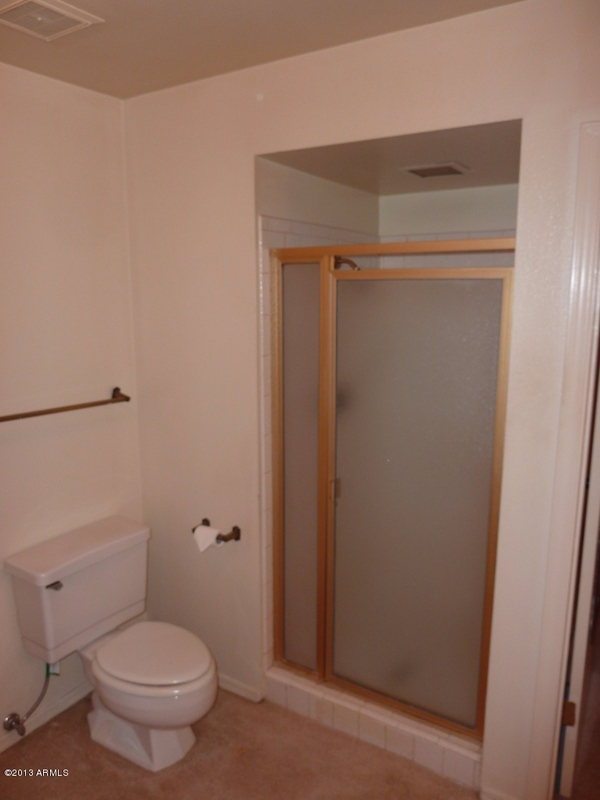 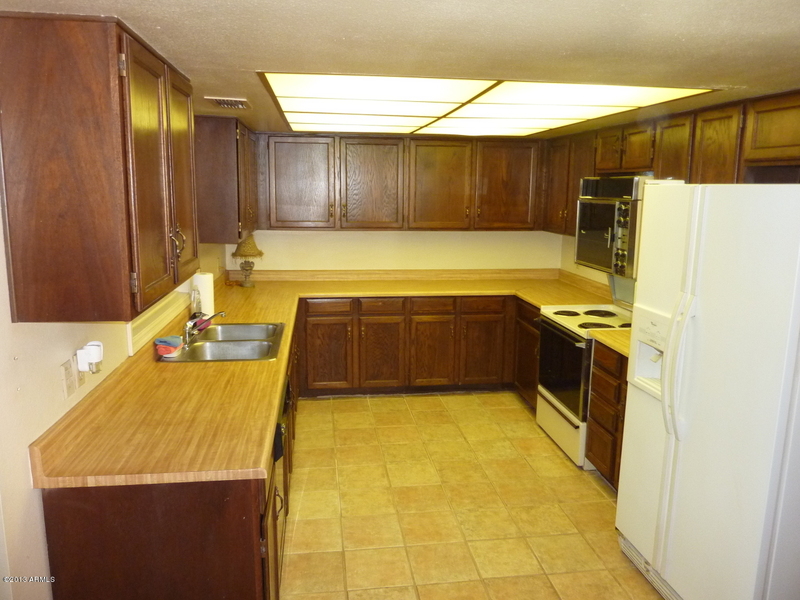 Two Large Bedrooms Upstairs w/Shared Bath. 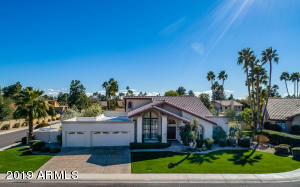 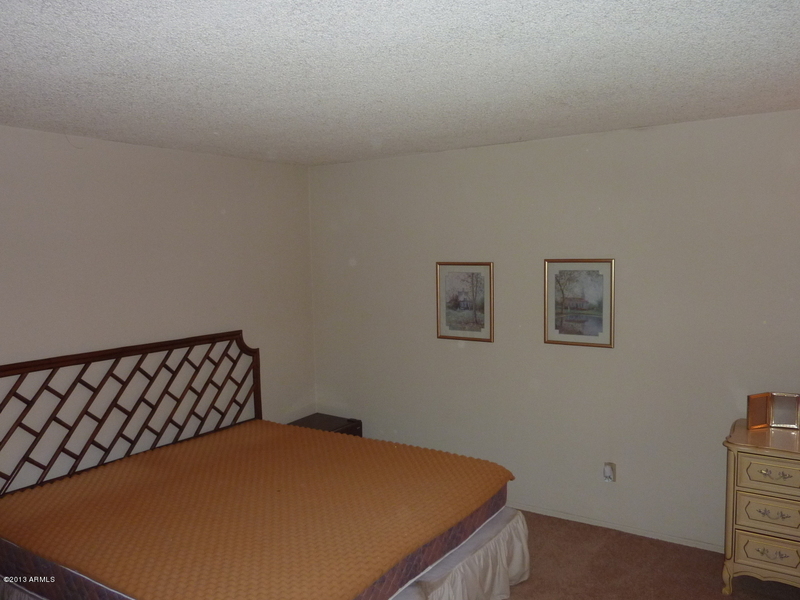 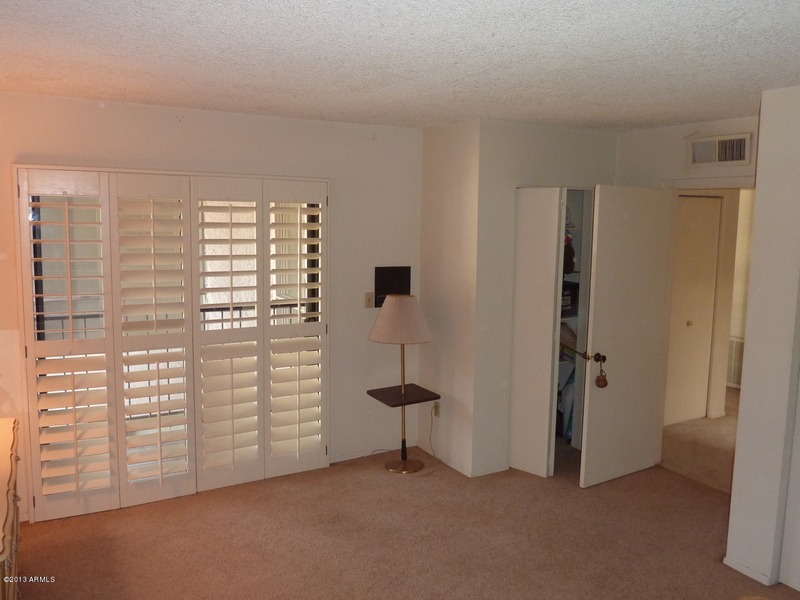 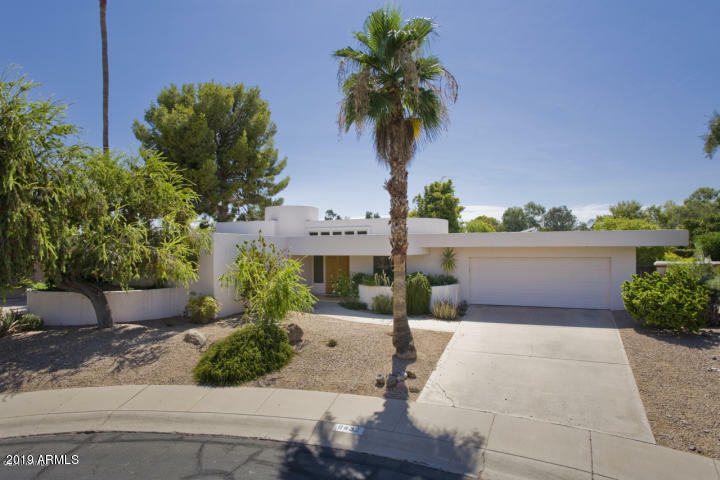 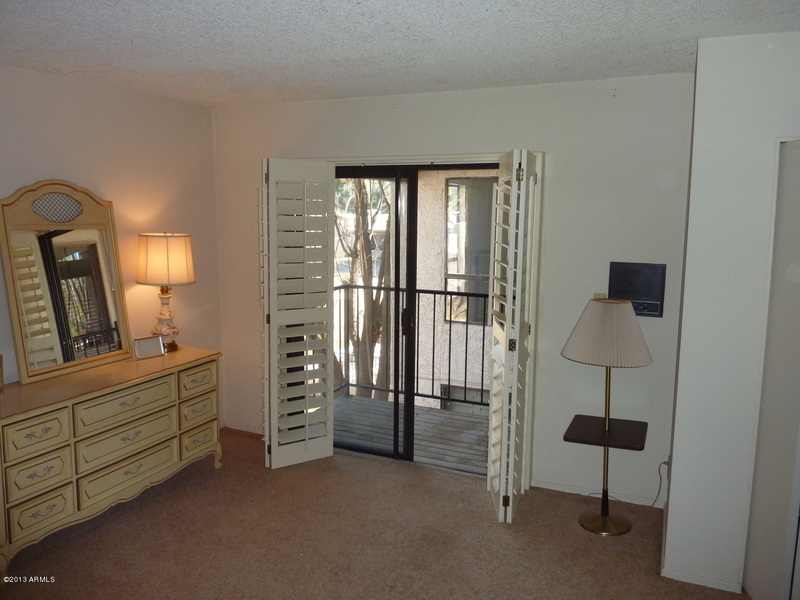 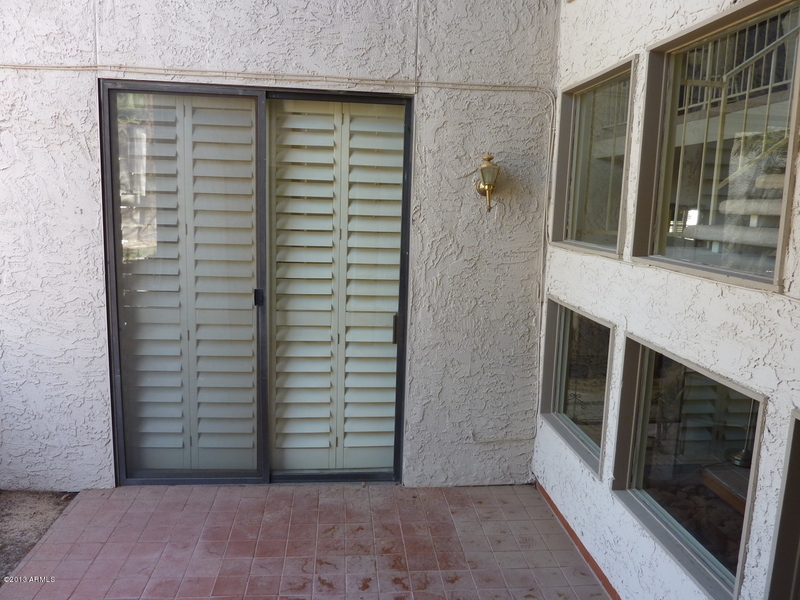 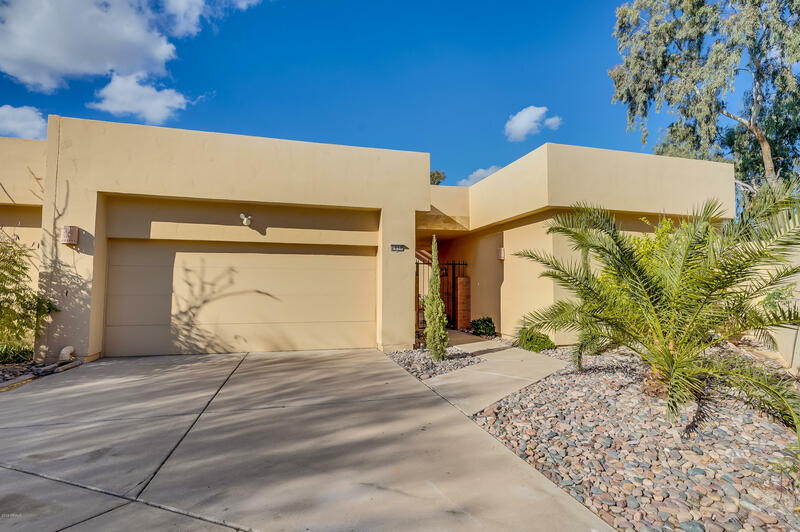 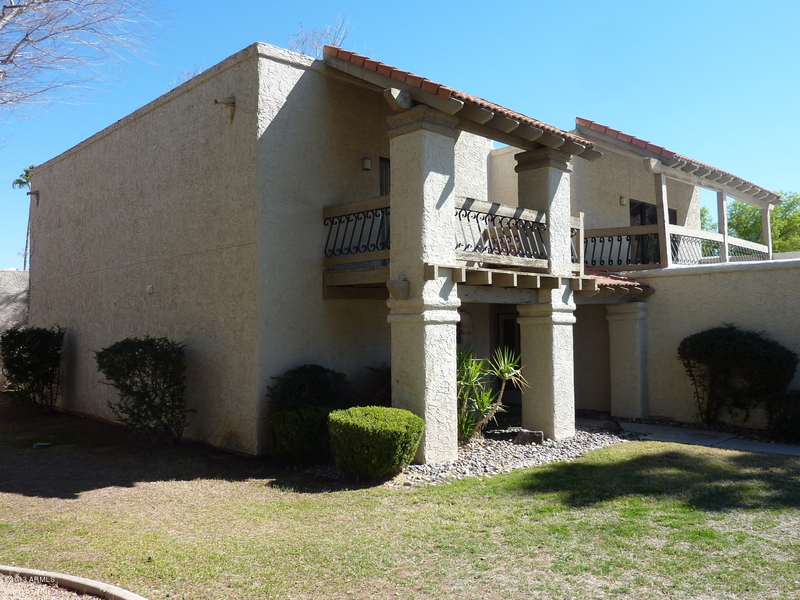 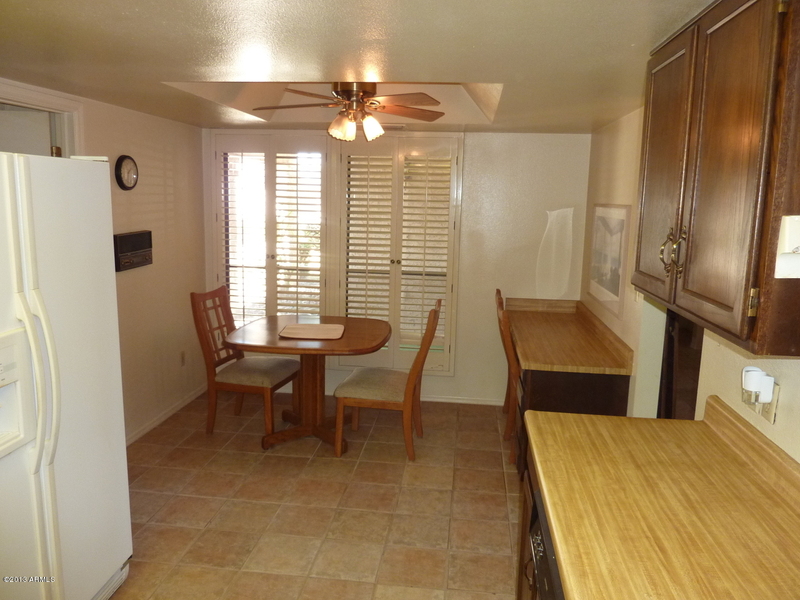 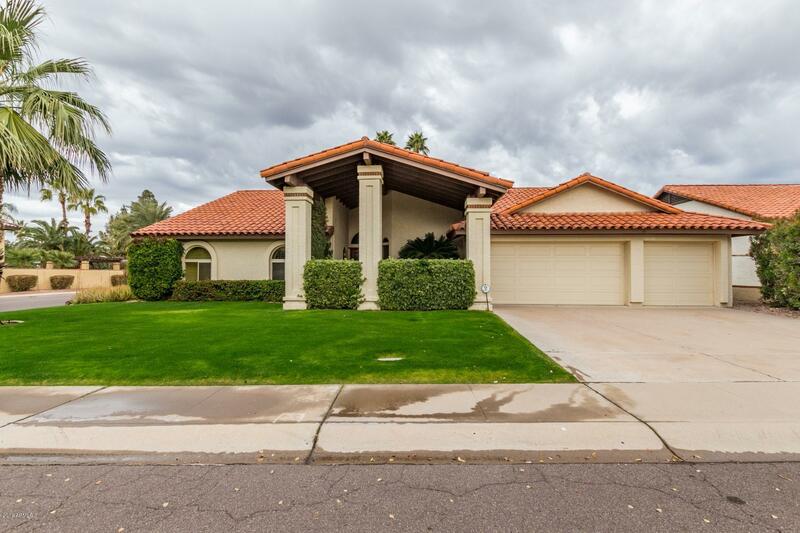 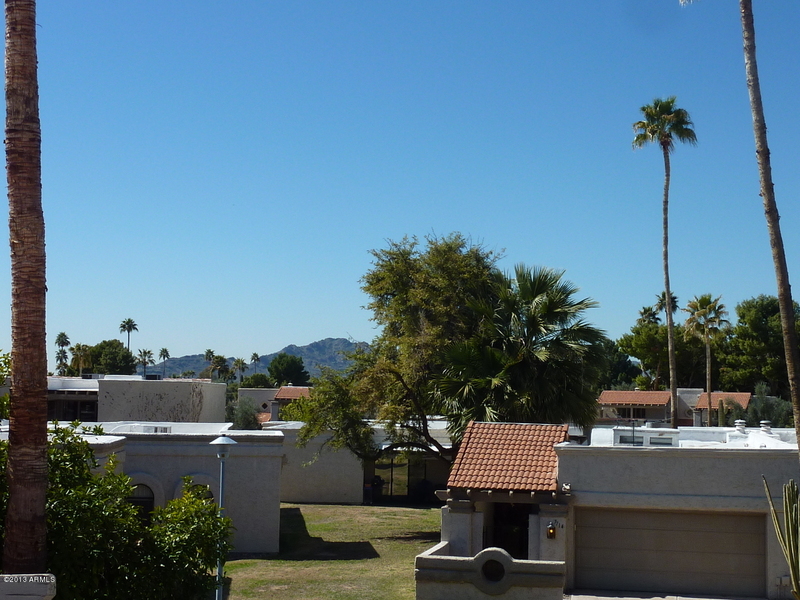 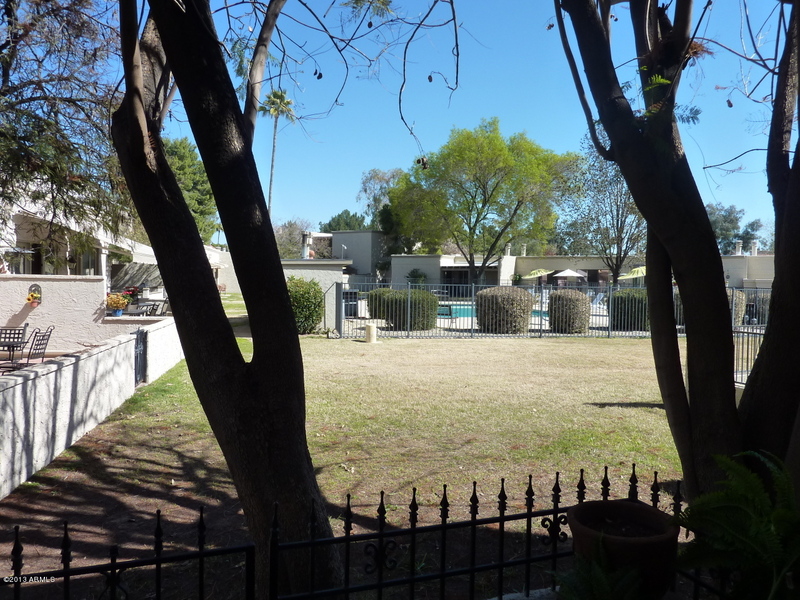 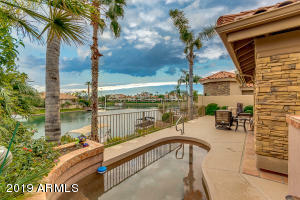 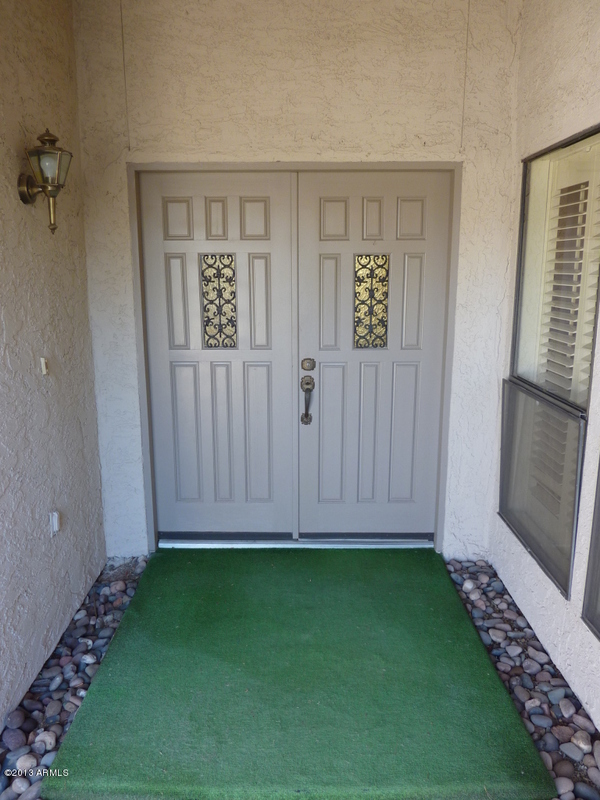 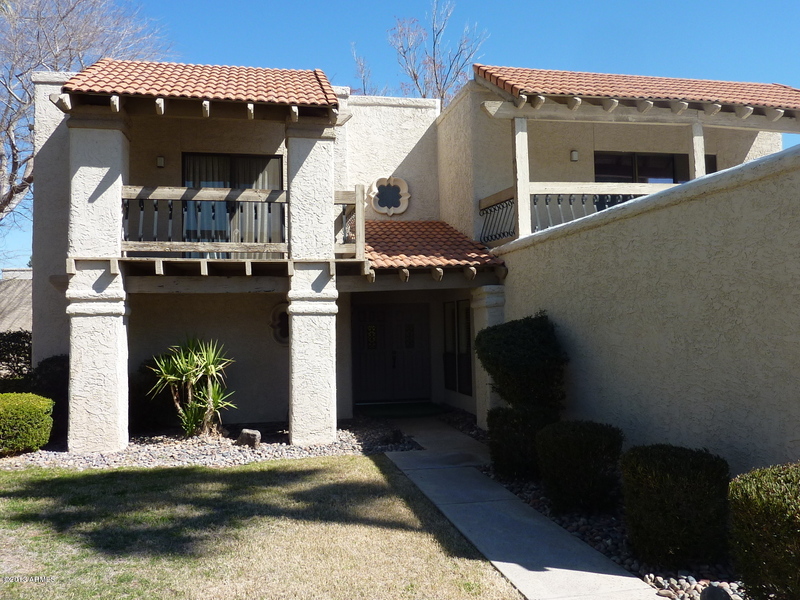 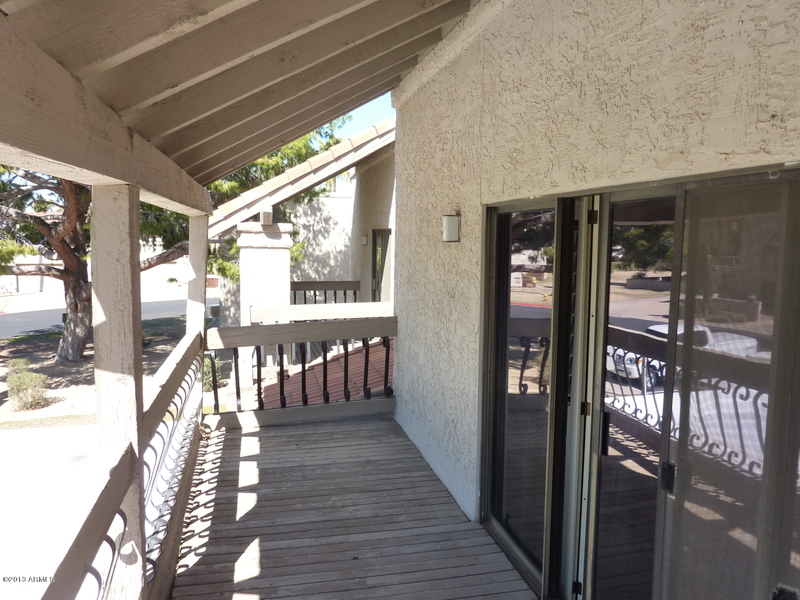 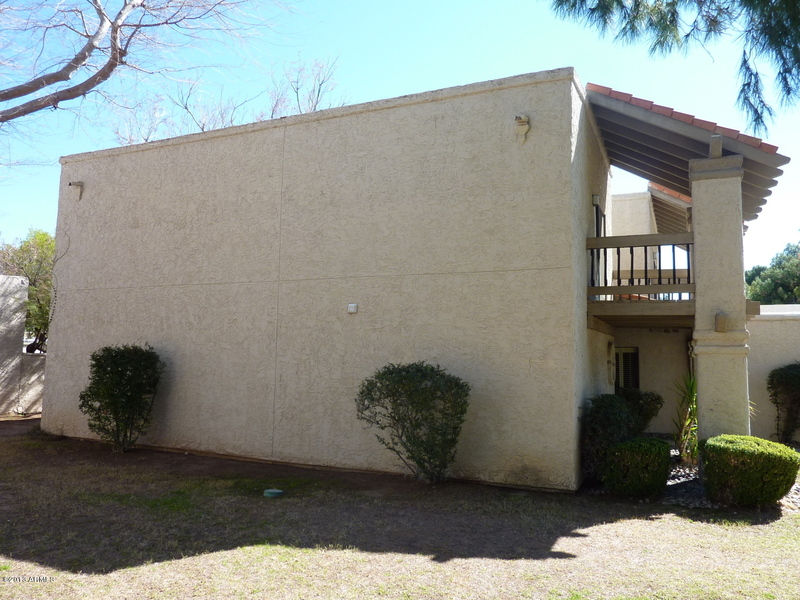 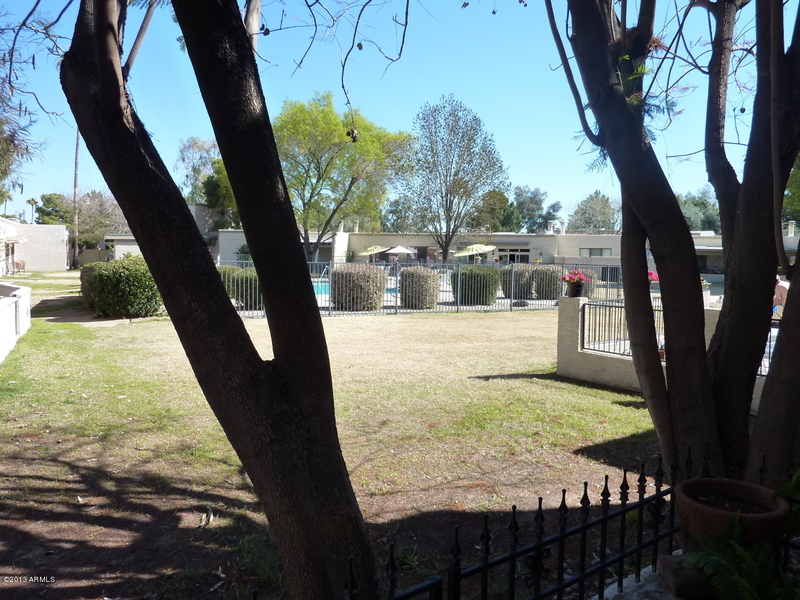 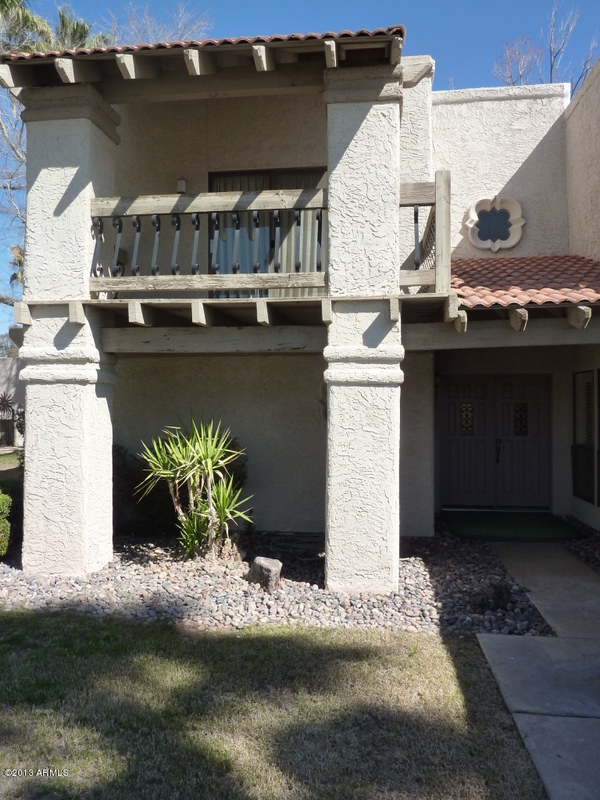 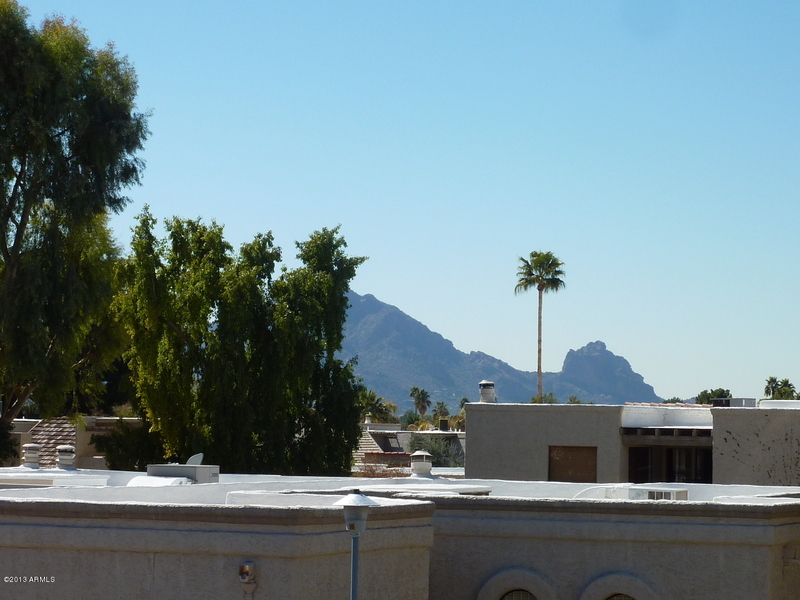 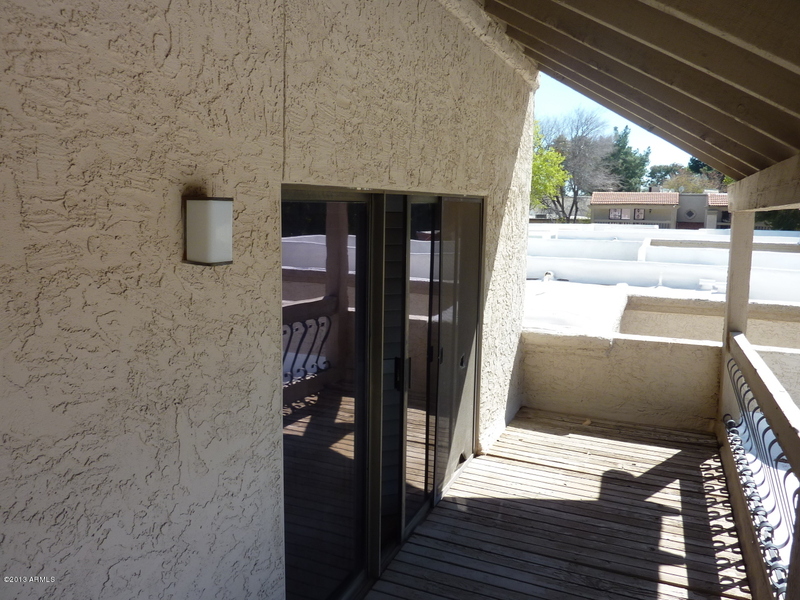 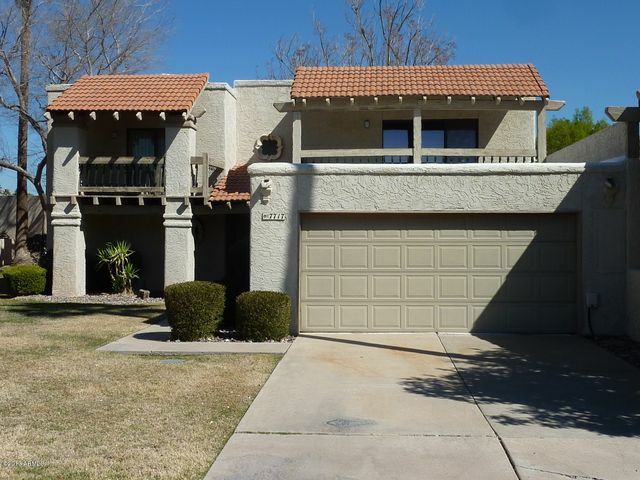 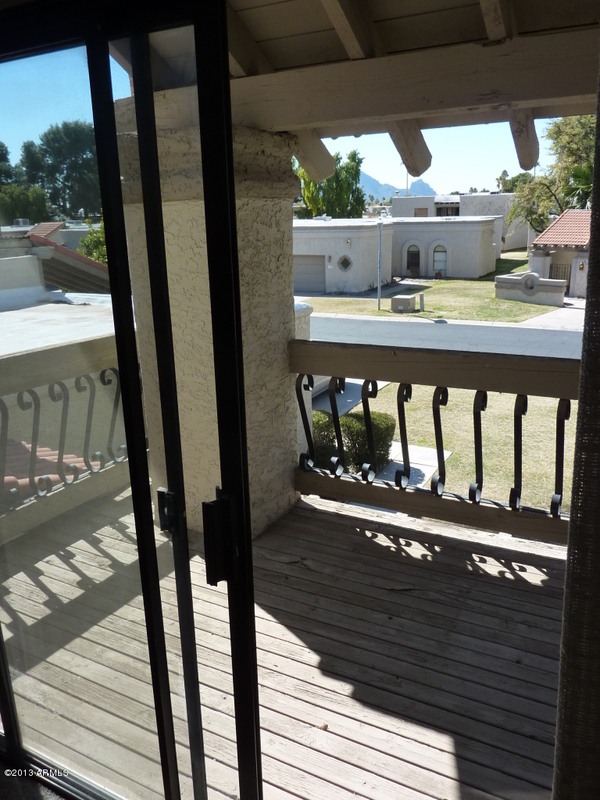 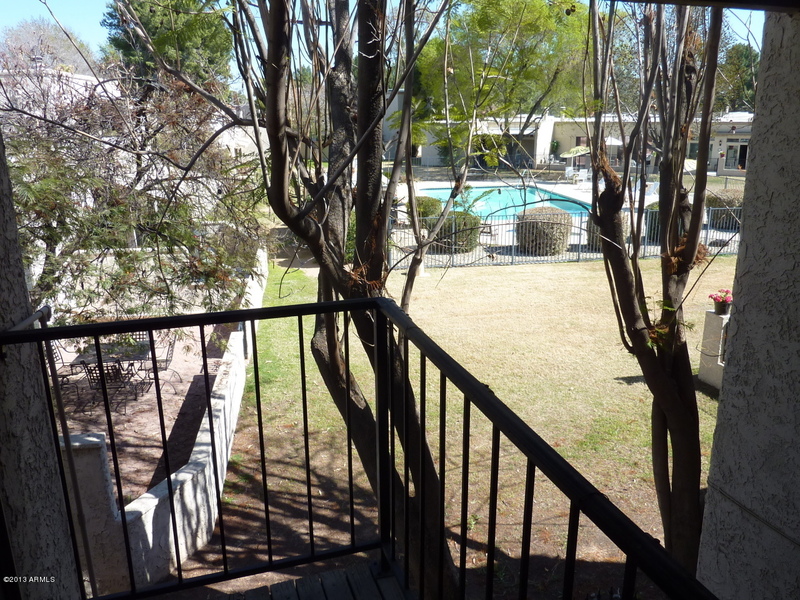 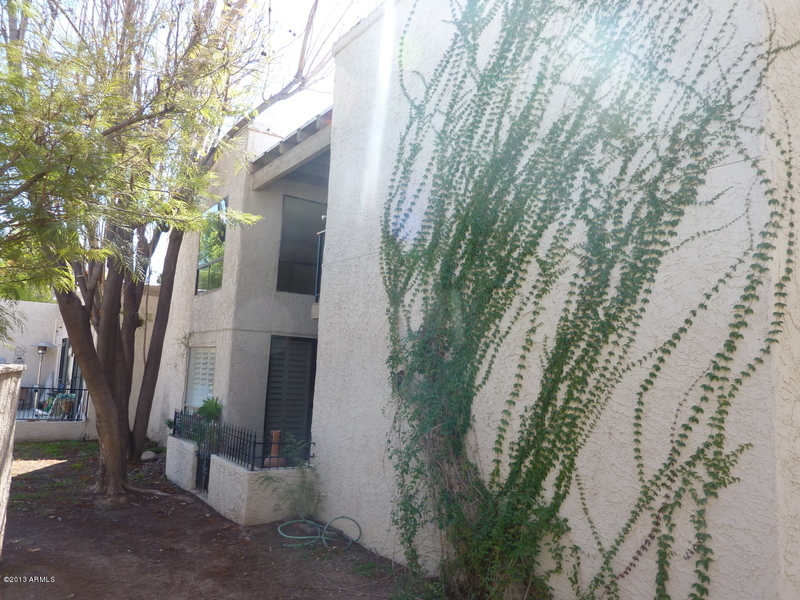 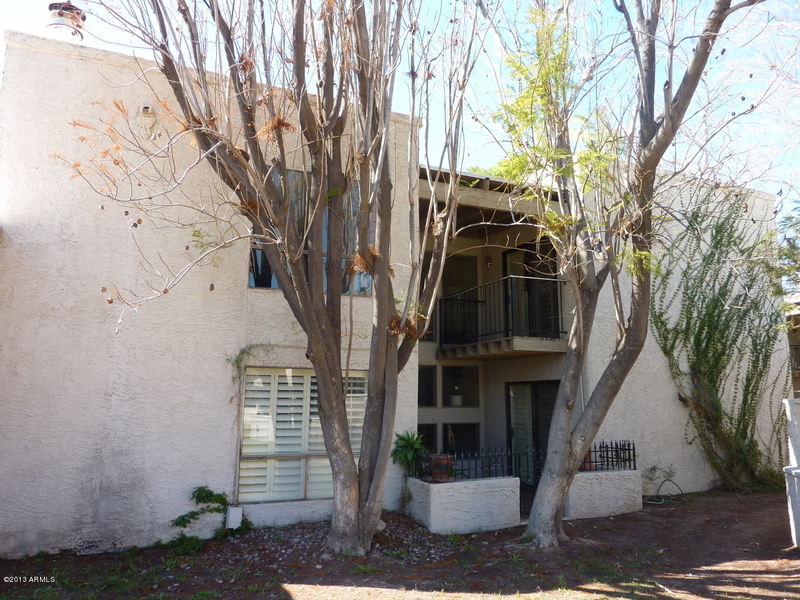 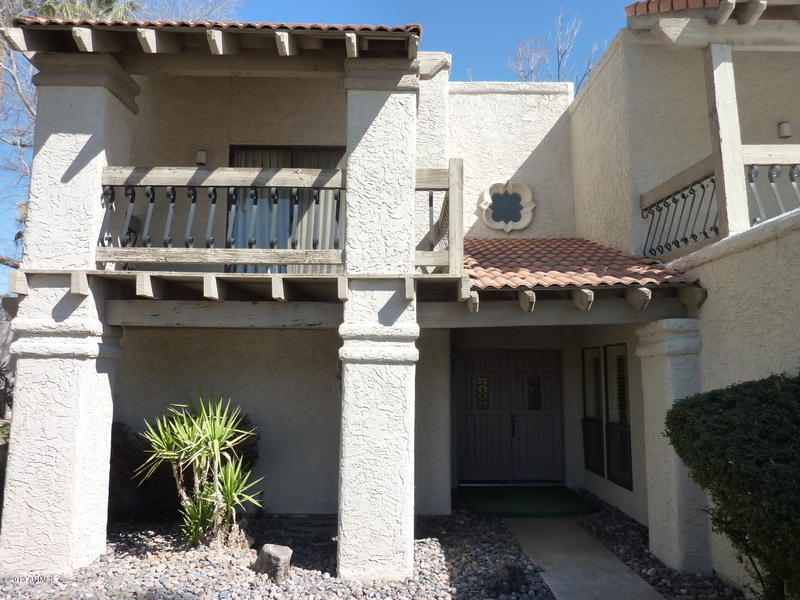 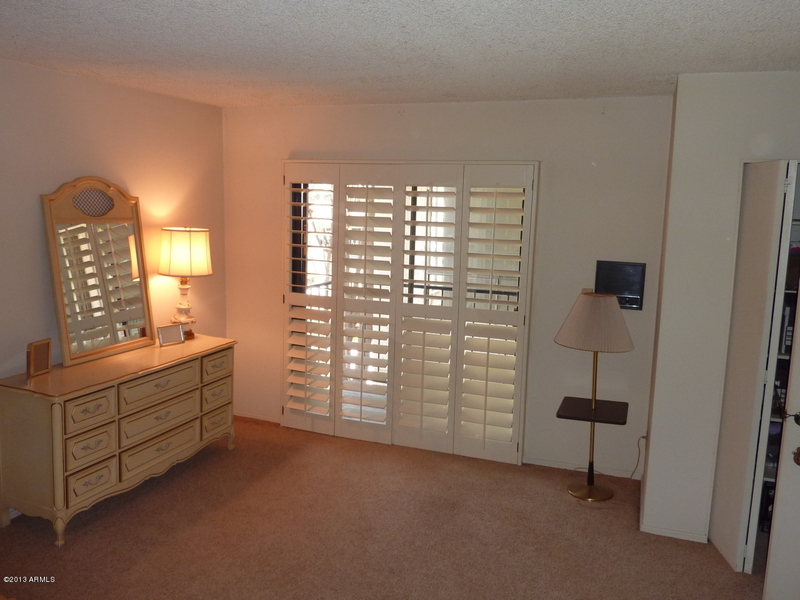 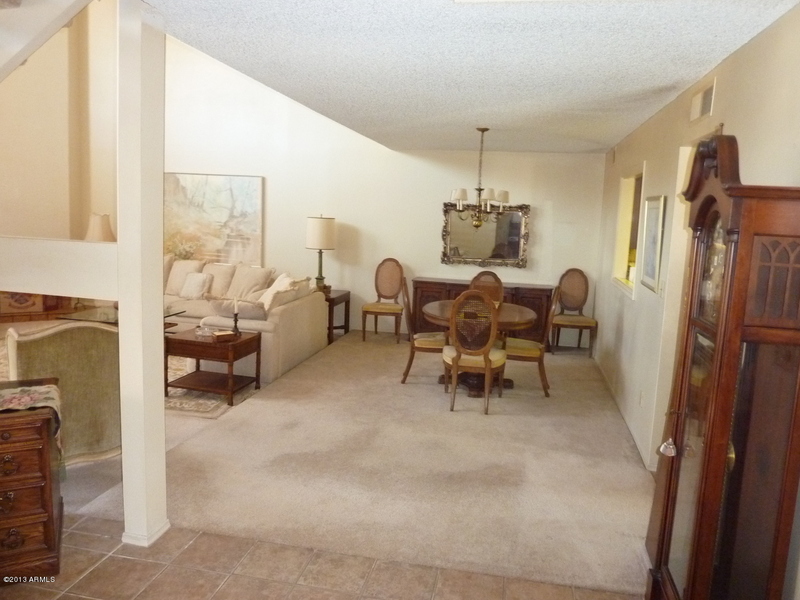 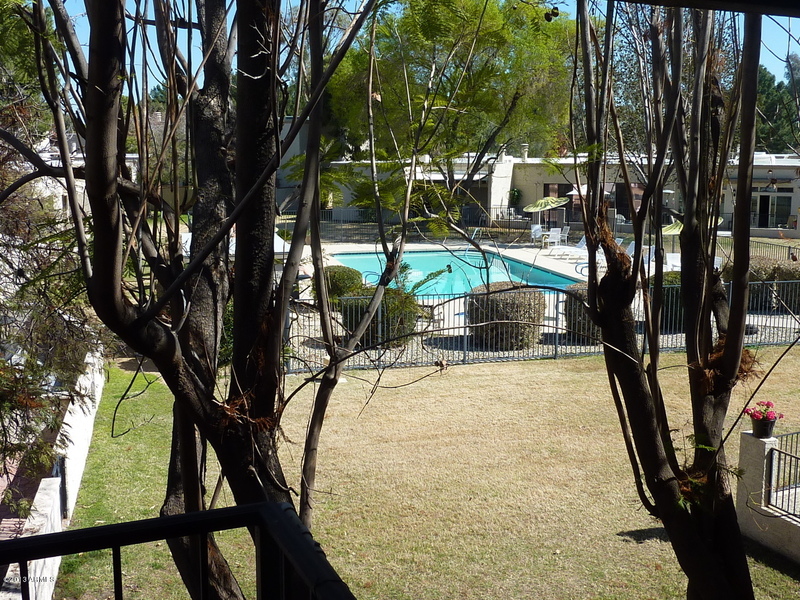 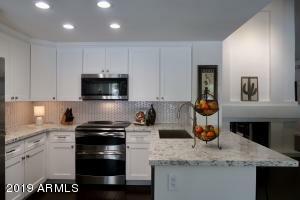 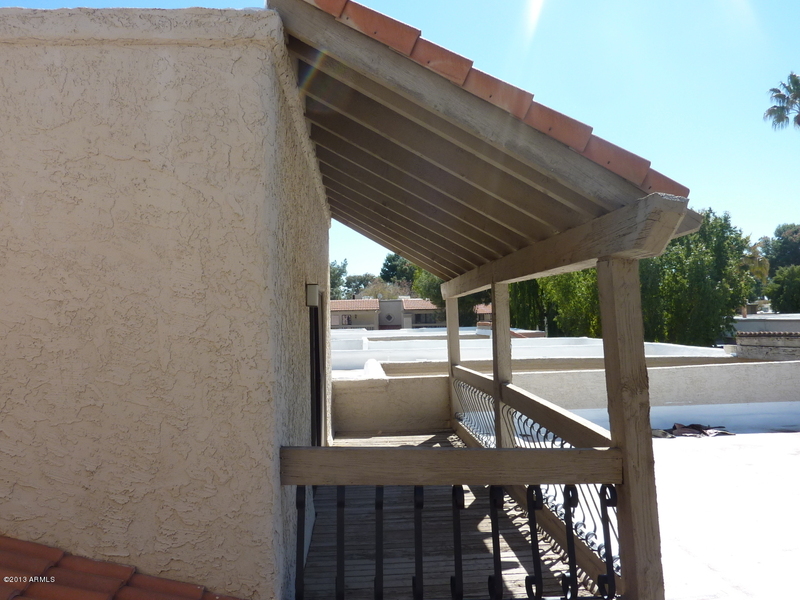 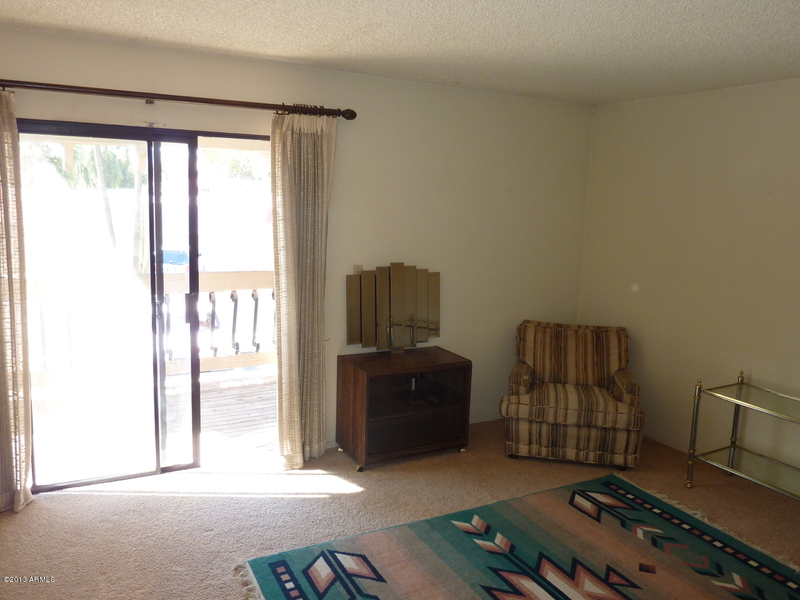 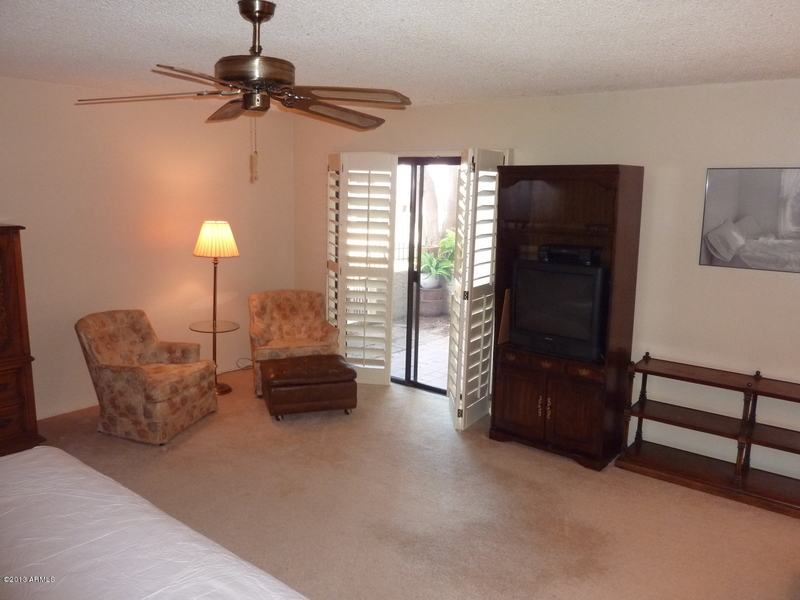 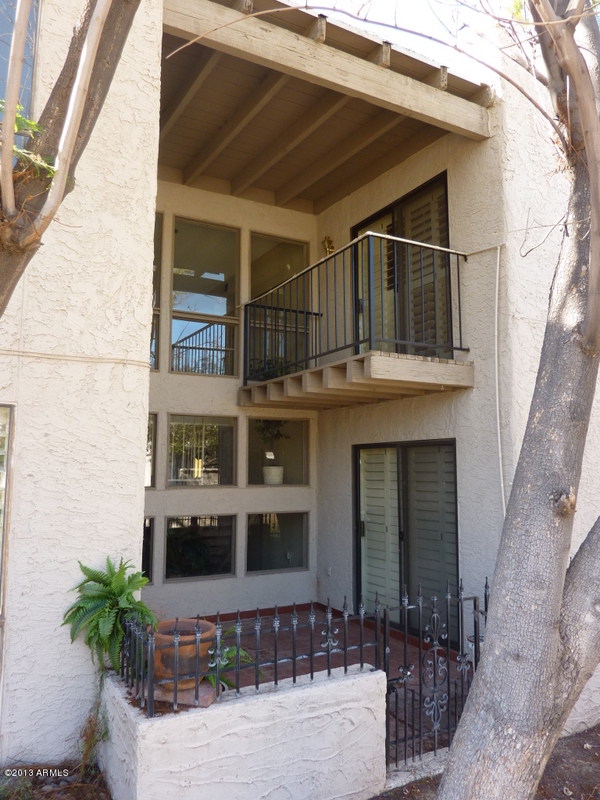 Both Bedrooms have Covered Balconies w/Bedroom 1 offering views of Camelback Mountain. 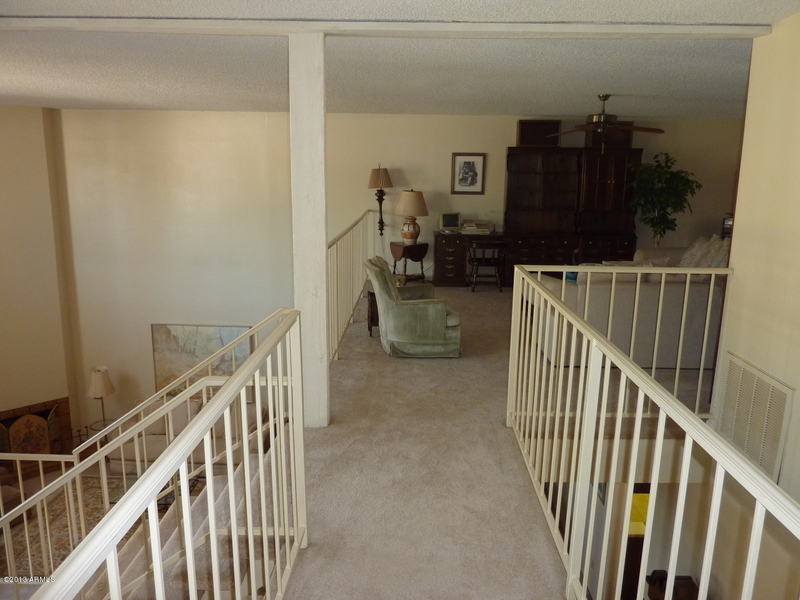 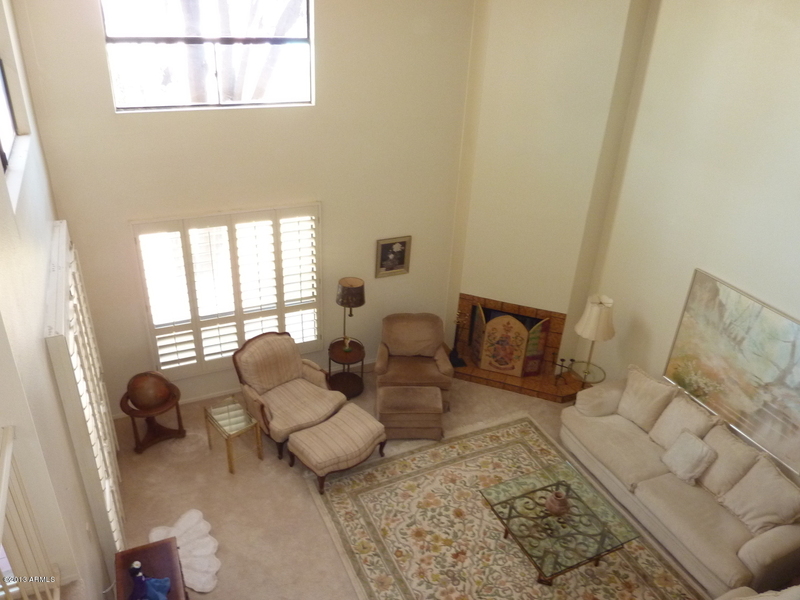 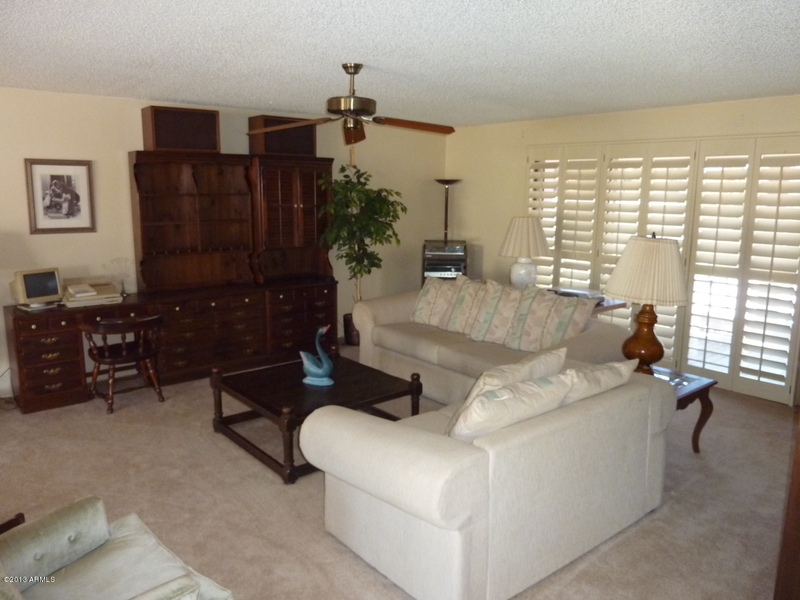 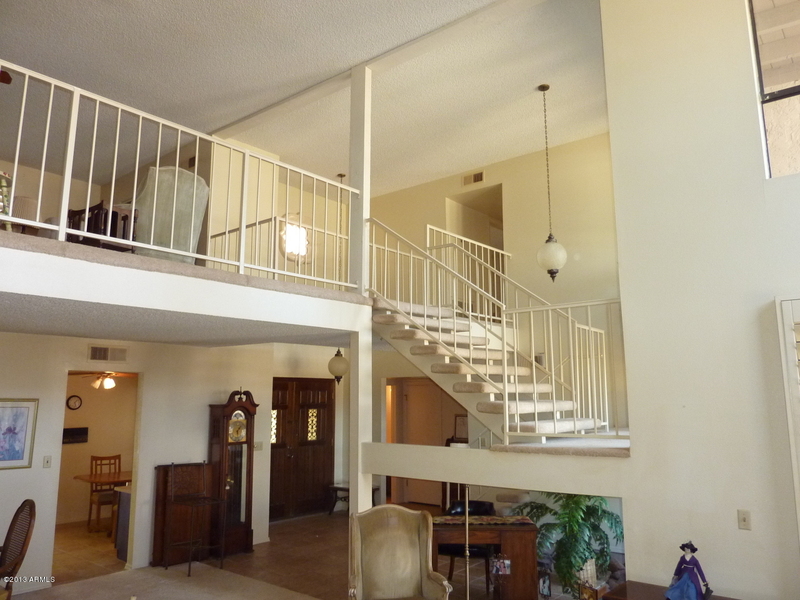 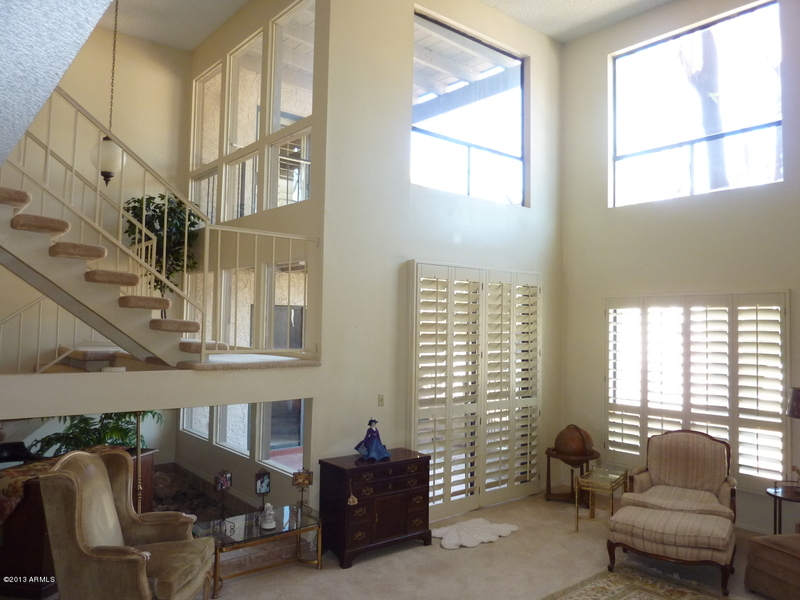 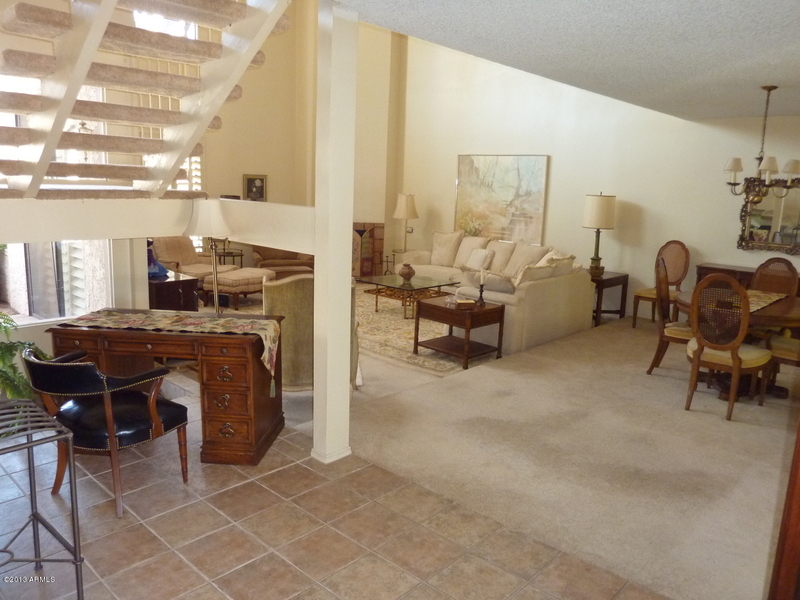 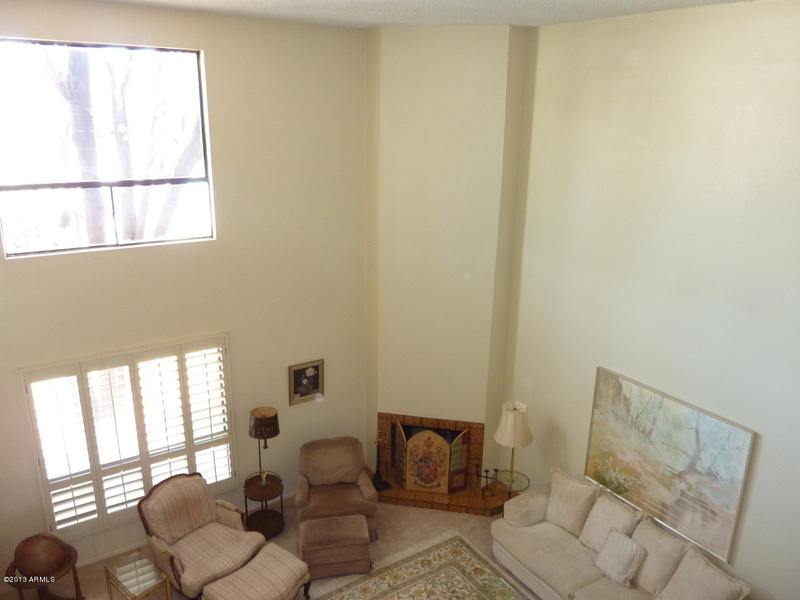 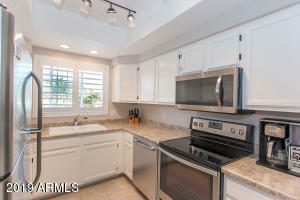 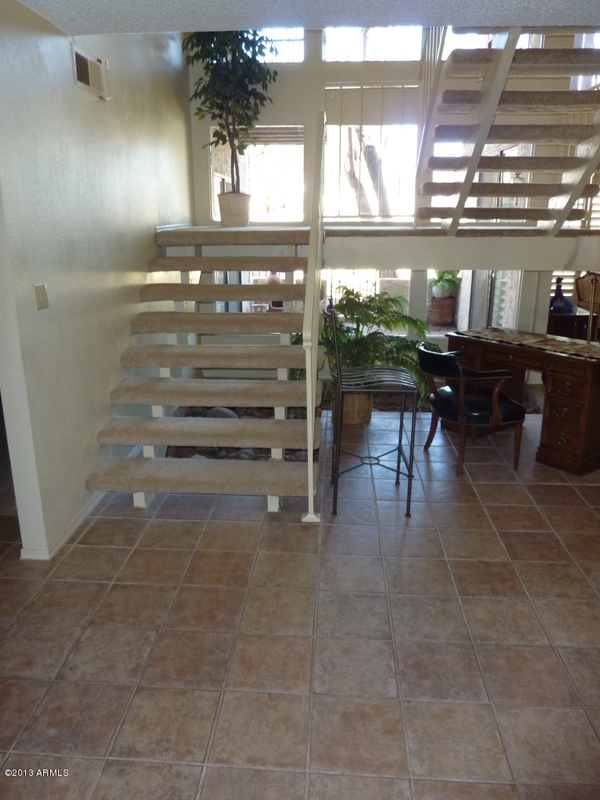 Spacious Loft overlooks Great Room & has its own Private Covered Balcony. 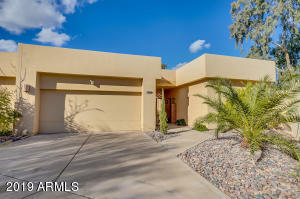 Other features include Two Car Garage w/Separate Storage Space, Downstairs Powder Room, Lots of windows & Natural Light, Newer Roof, Newer Water Heater. 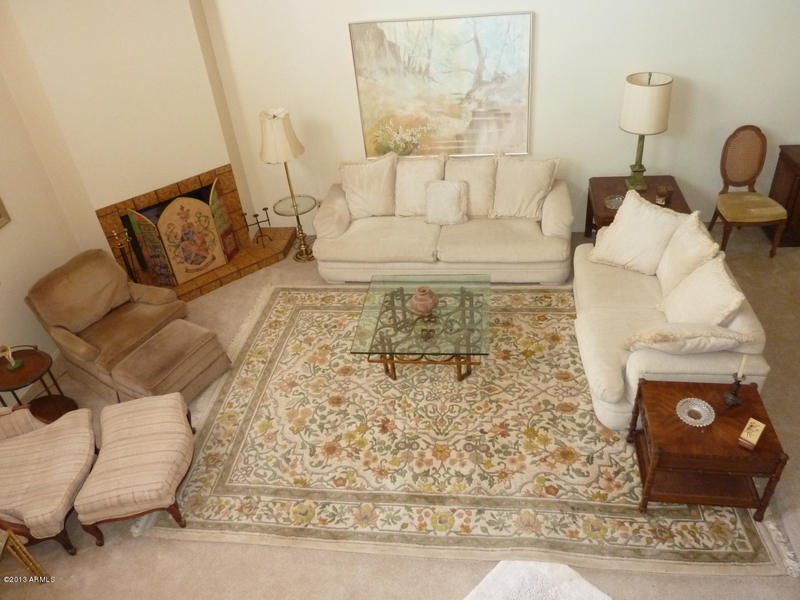 Traditional sale can close quickly. 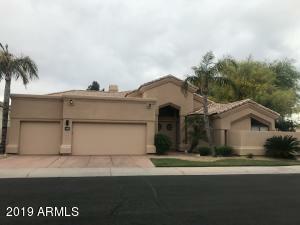 Home Sold AS-IS.